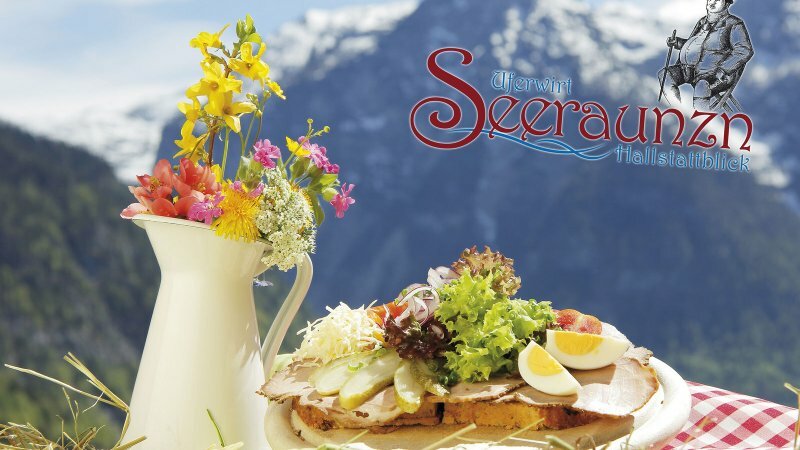 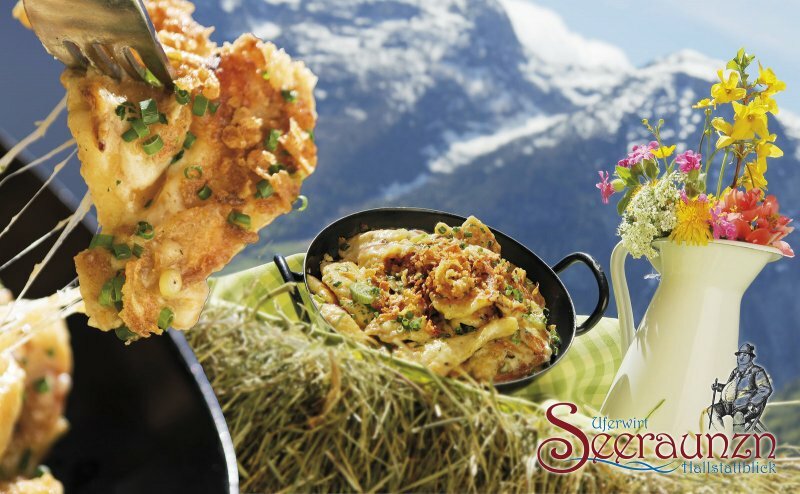 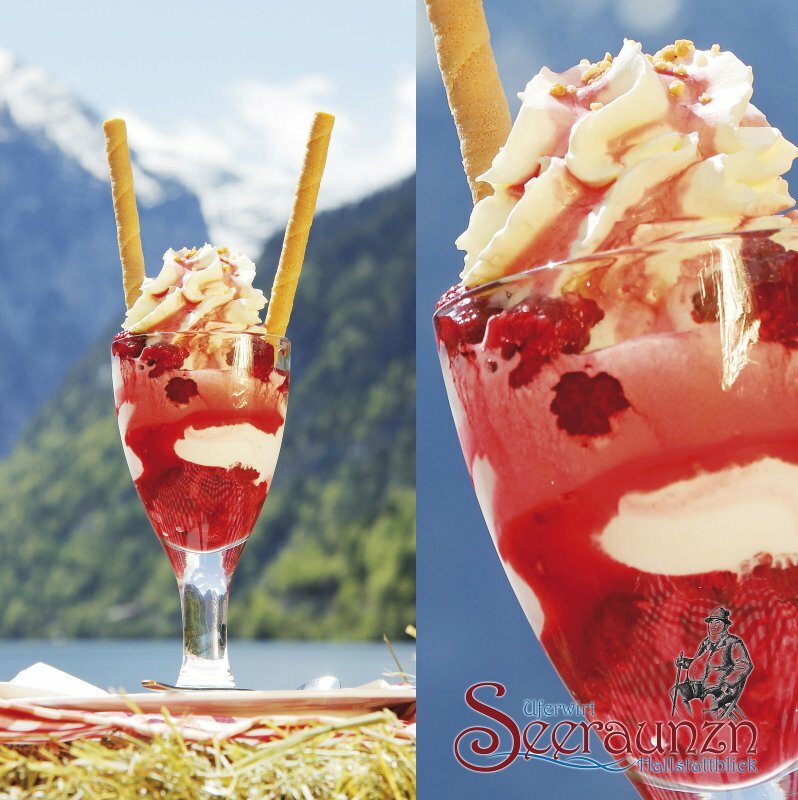 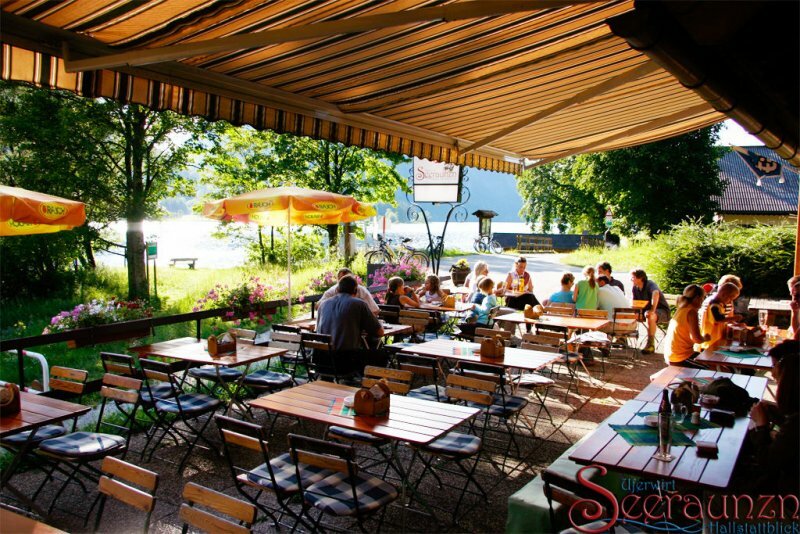 Restaurants in Salzkammergut: “Seeraunzn” restaurant destinations on the “Ostuferwanderweg” (east shore hiking trail) between Obertraun, Hallstatt and Bad Goisern. 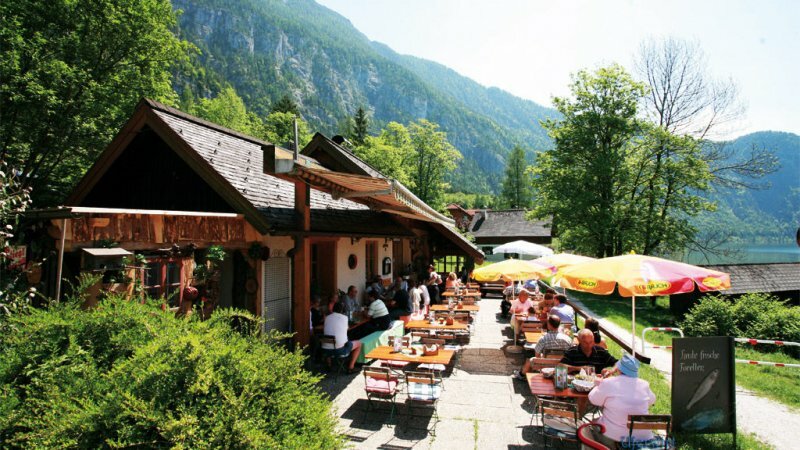 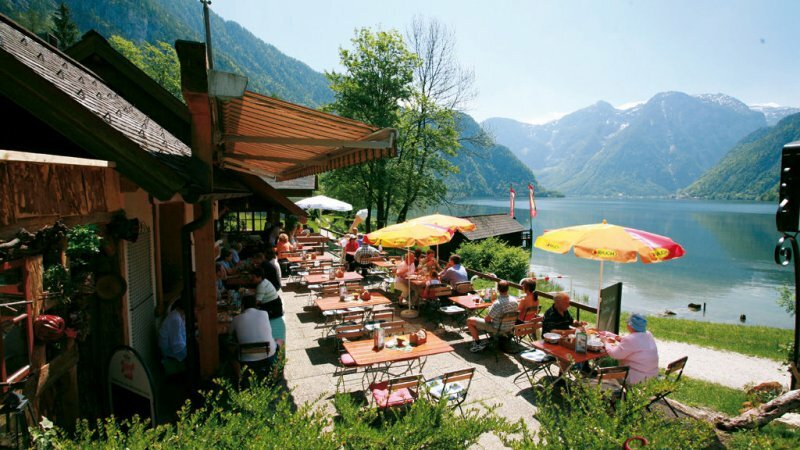 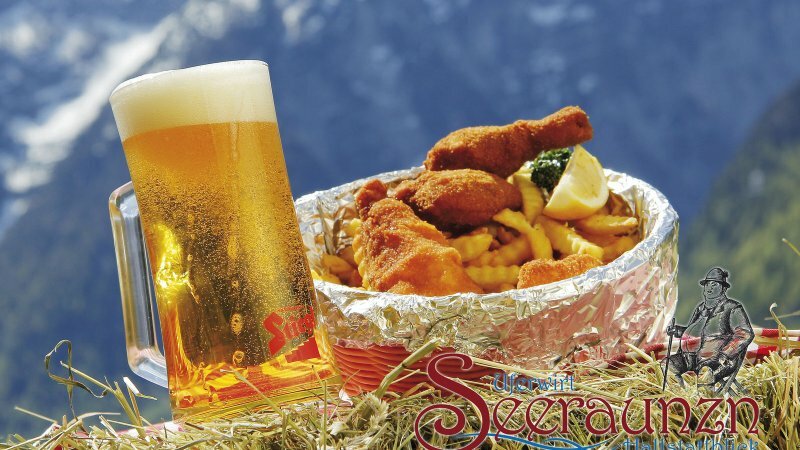 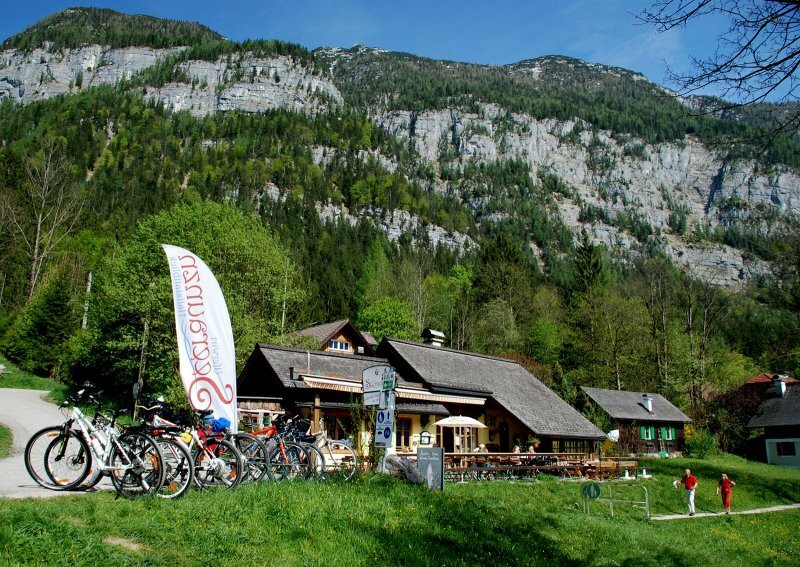 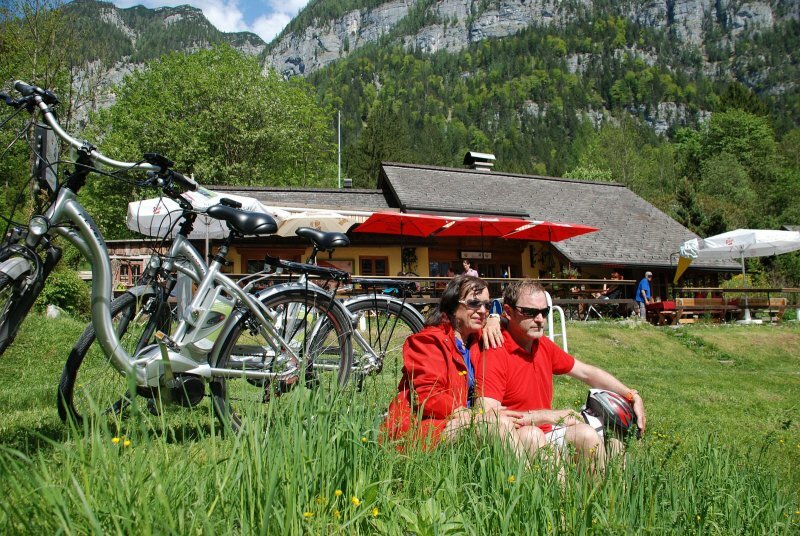 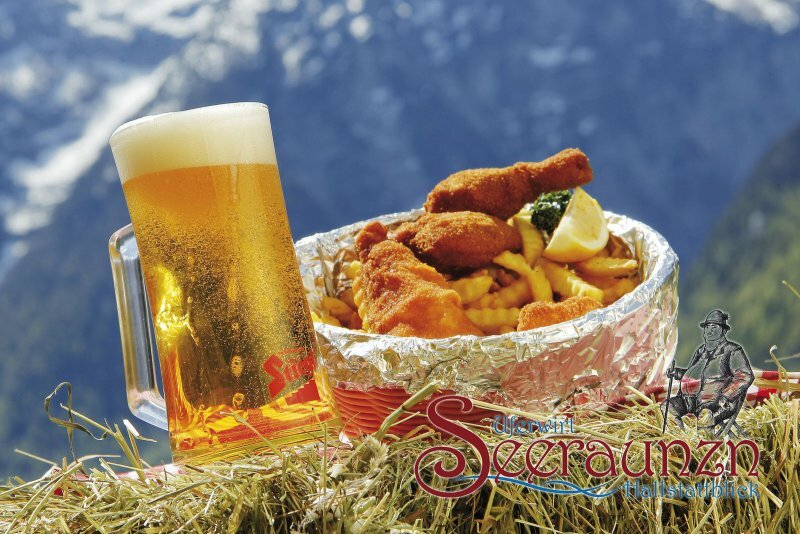 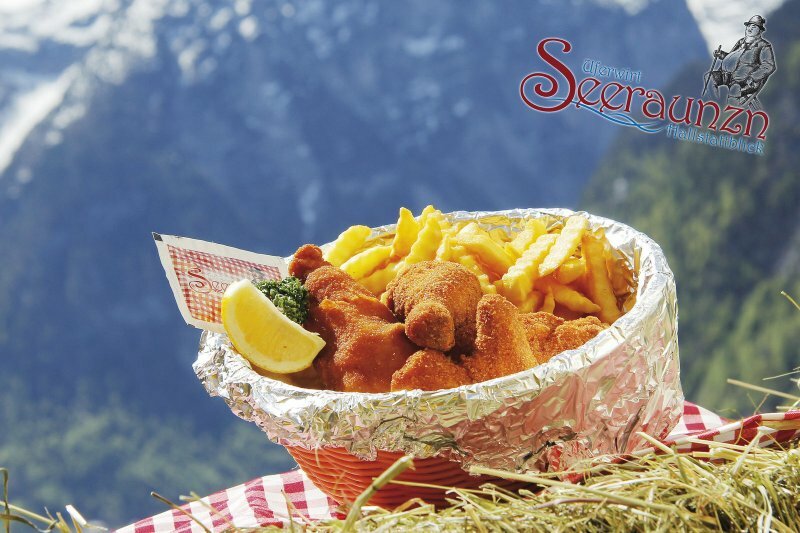 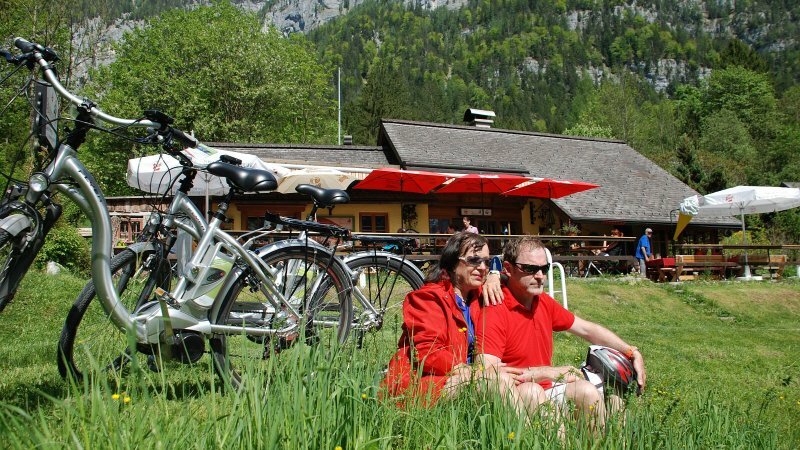 On the “Ostuferwanderweg“ (east shore hiking and biking trail) between Obertraun, Hallstatt and Bad Goisern lies one of the most popular restaurant destinations within the Dachstein Salzkammergut holiday region; the “Seeraunzn”. 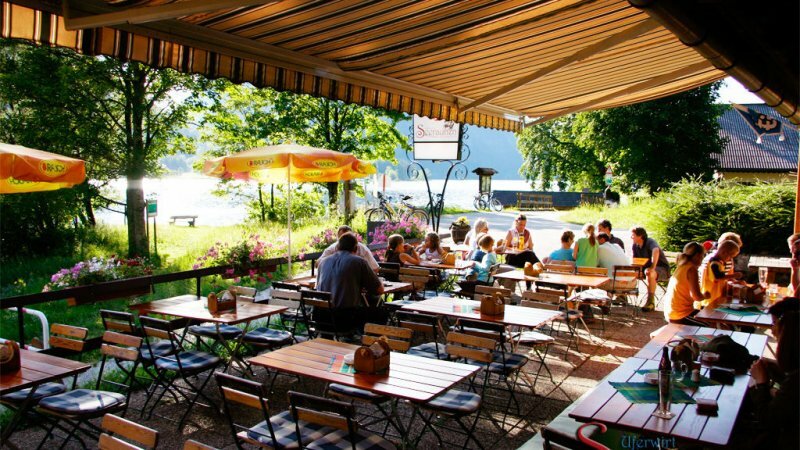 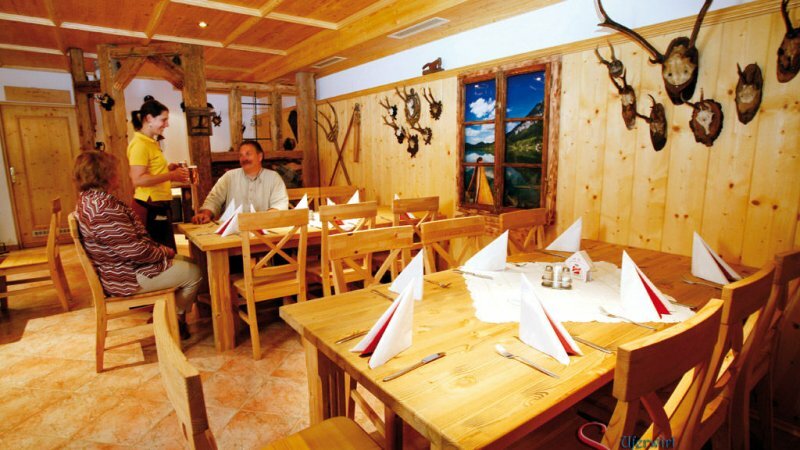 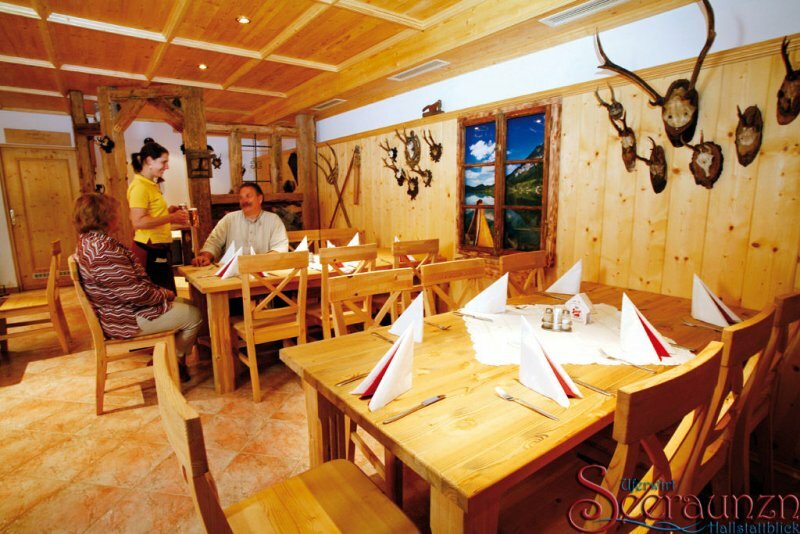 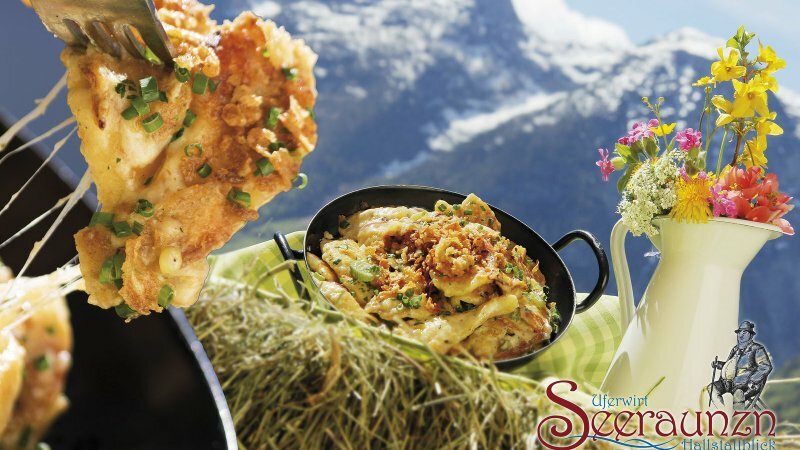 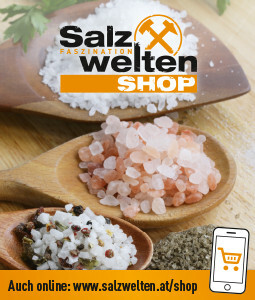 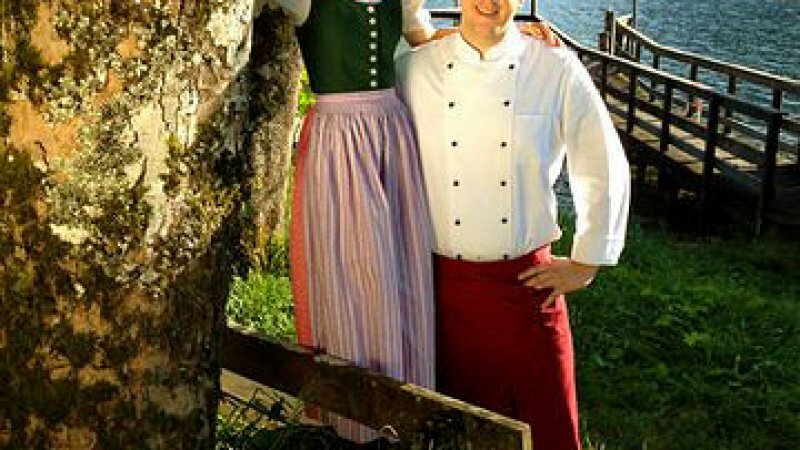 Whether in the cosy dining room or on the large sun terrace right next to the Lake Hallstatt, you can enjoy excellent Salzkammergut kitchen with freshly caught fish and the best products and ingredients from the UNESCO World Heritage region of Hallstatt Dachstein Salzkammergut. 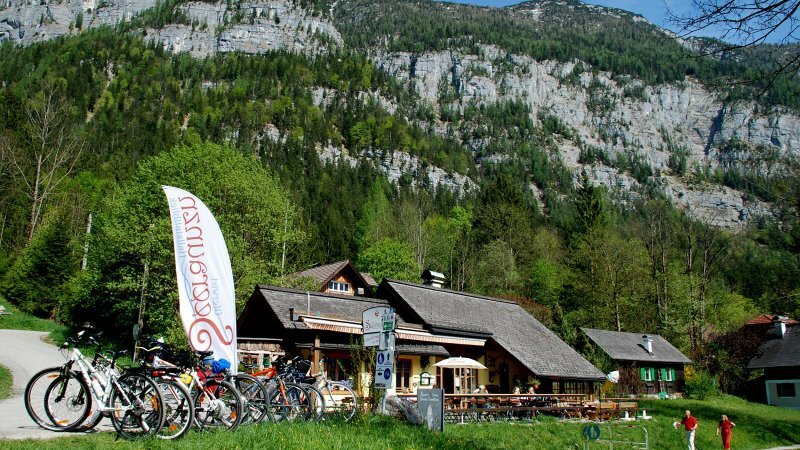 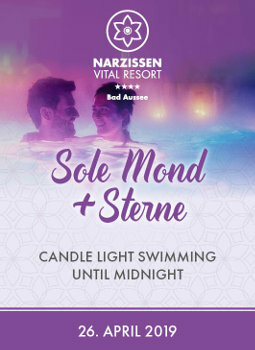 Furthermore the delicious homemade pastries and cakes will tempt you to take a break while hiking, biking or Nordic Walking. 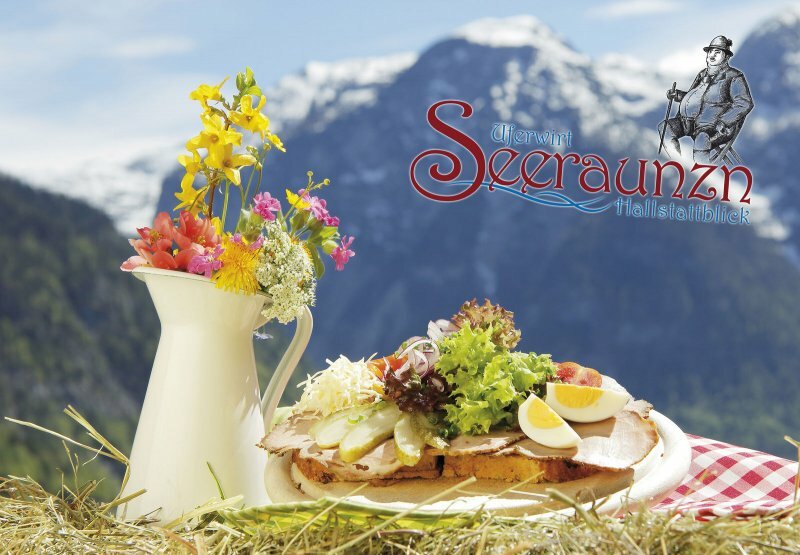 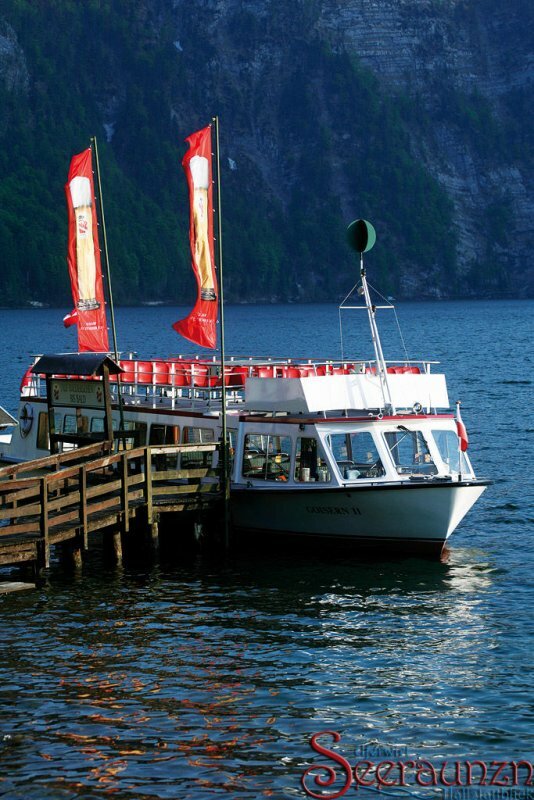 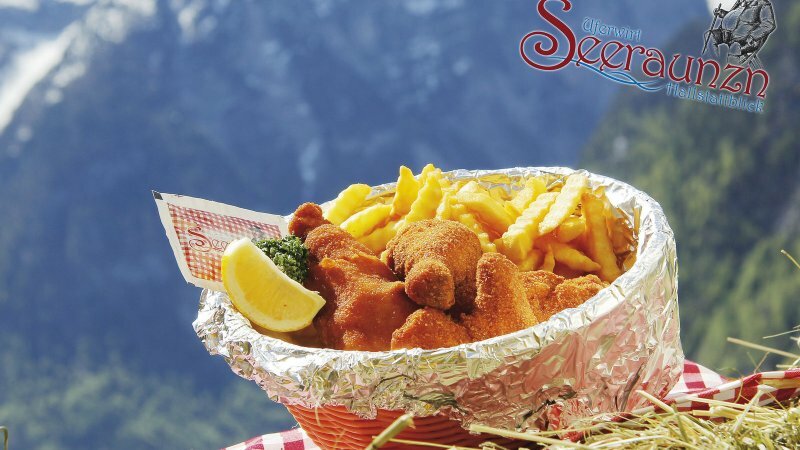 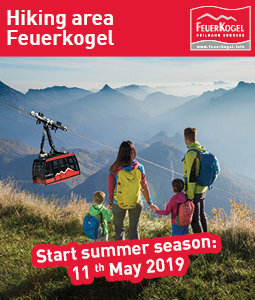 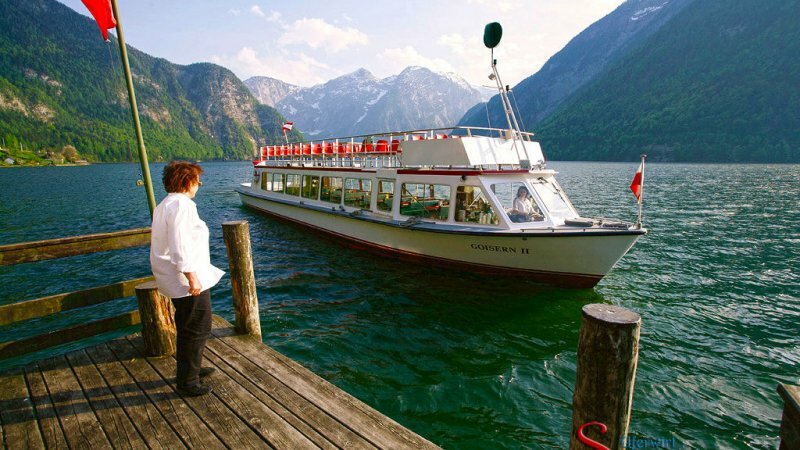 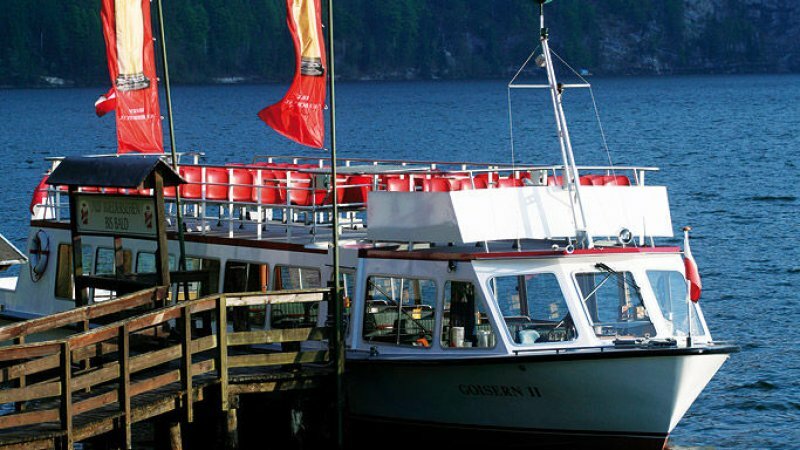 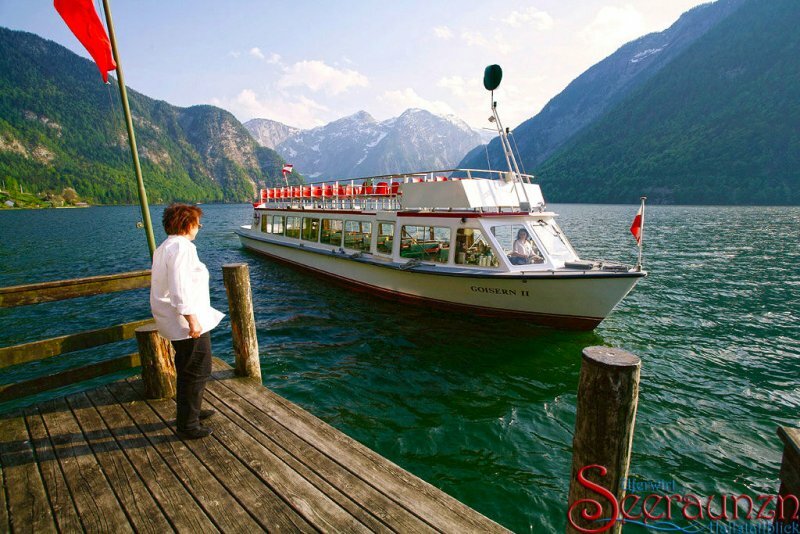 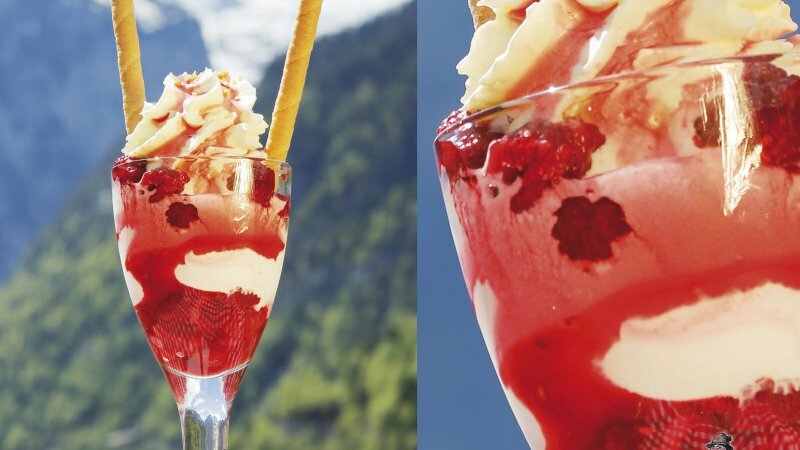 Whether in cycling shorts, on the e-bike, in hiking boots or by sightseeing pleasure boat belonging to the “Hallstätter Seeschifffahrt” , the “Seeraunzn” in Bad Goisern on Lake Hallstatt is always in season between spring and autumn! 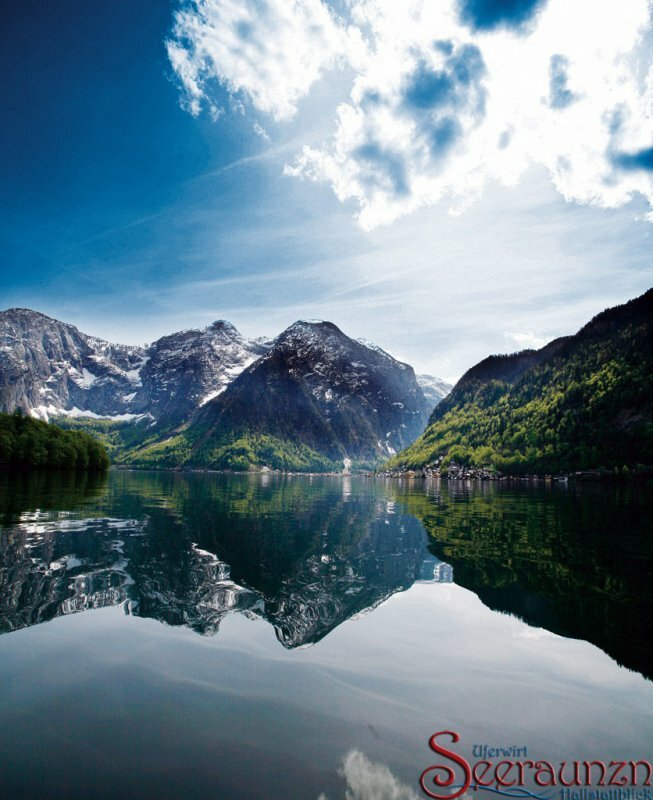 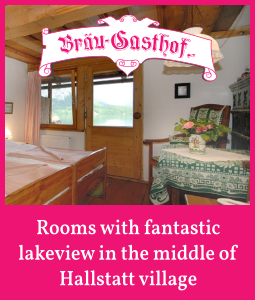 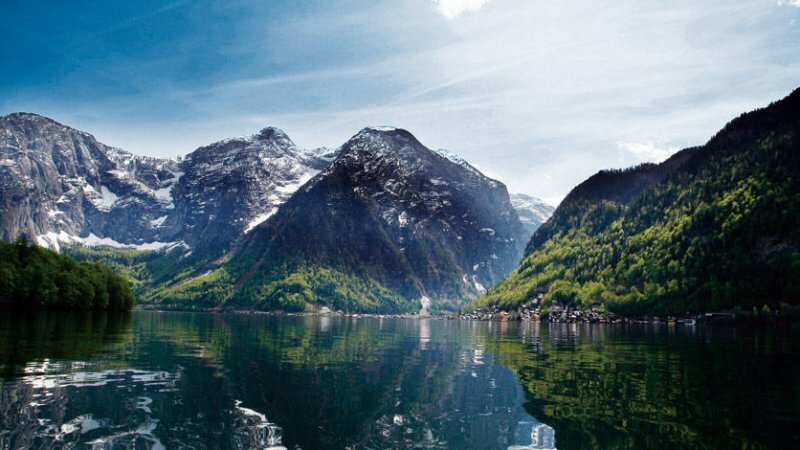 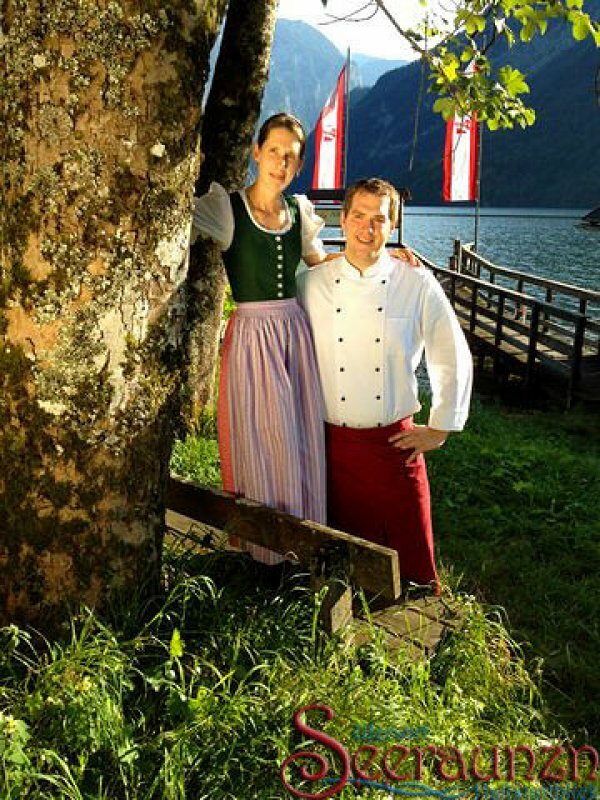 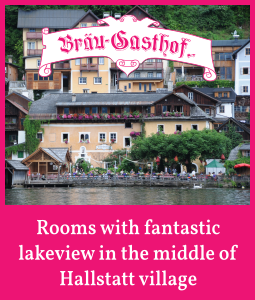 Bad Goisern on Lake Hallstatt |“ s'Goiserer Seeplatzl”: In the middle of the romantic ‘Ostuferwanderweg’ (East shore hiking trail) between Bad Goisern and Obertraun with a culinary connection! 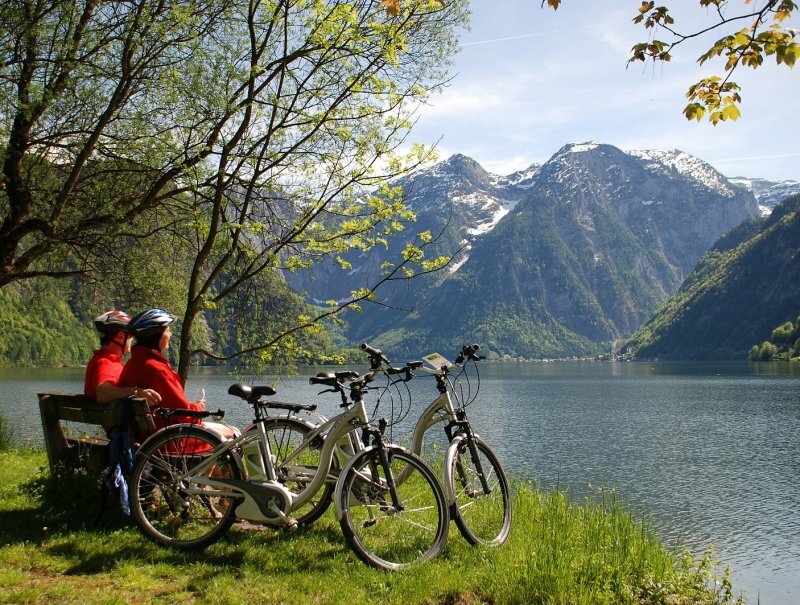 Perfect for a holiday afternoon in the World Heritage region! 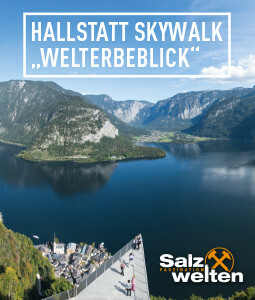 Reachable via the “Ostuferwanderweg” (east shore hiking trail). 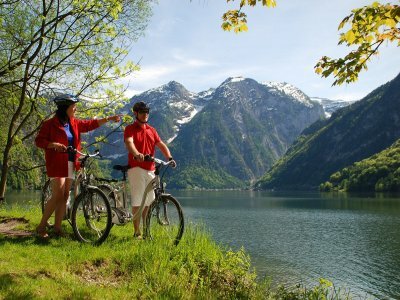 About 2 hour via foot from Obertraun and 60 minutes from Hallstatt train station. 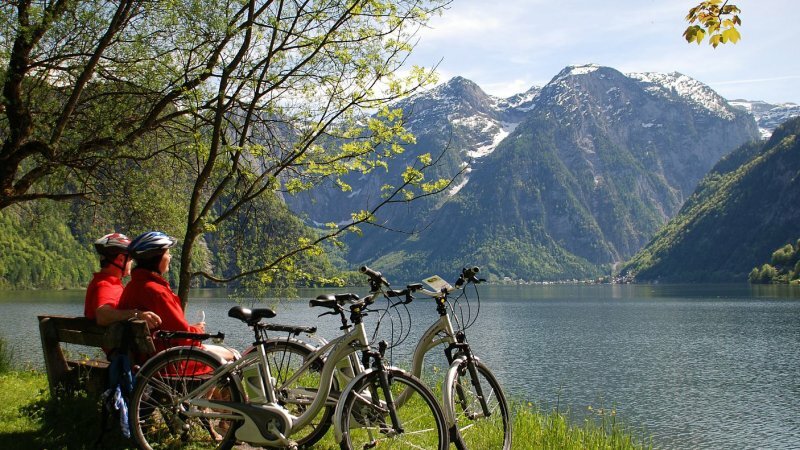 With the bike from Hallstatt in about 1 hour. 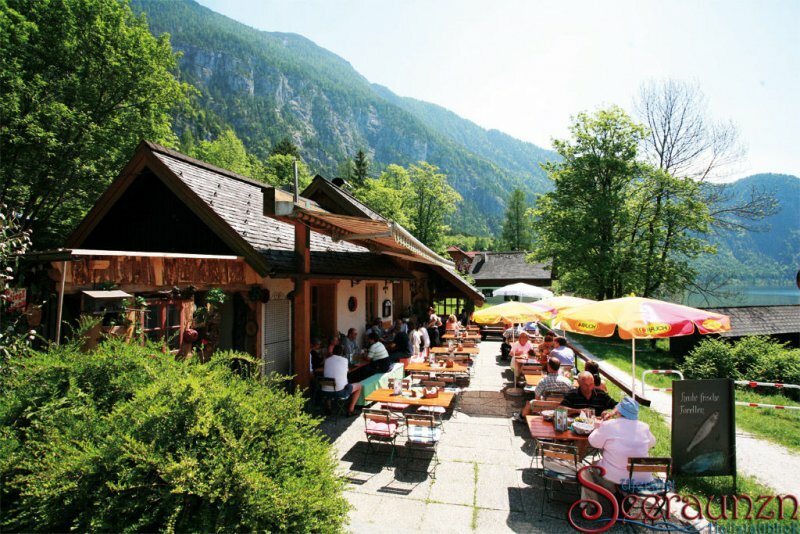 From the centre of Bad Goisern about 45 minutes. 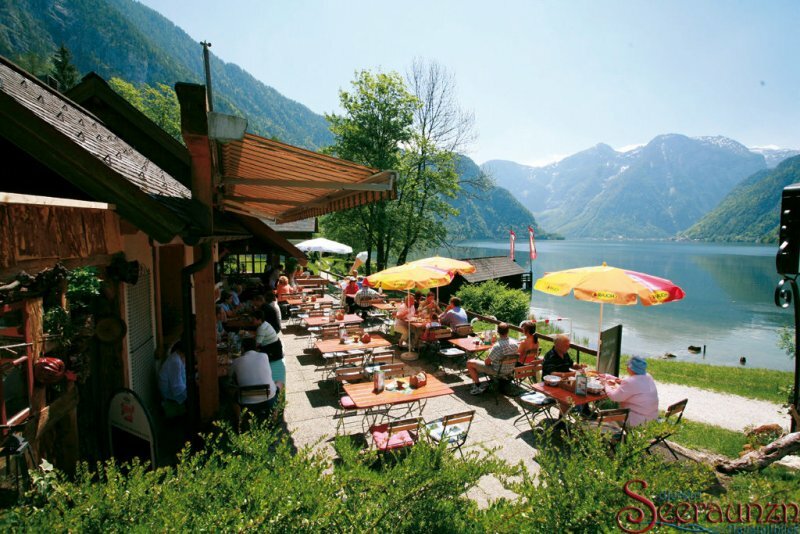 • Link-Tip: Right next door: S'Goiserer Platzl - one of the nicest “Glücksplätze” (places of happiness) within the Salzkammergut.